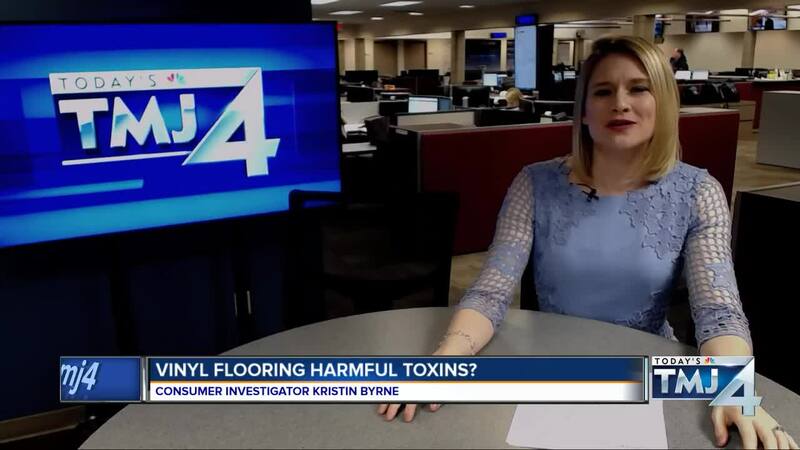 Scientists are studying the connection between common furnishings like vinyl flooring and flame-retardant foam in sofas and whether the toxins inside of them can harm your kids. Those furnishings and materials contain chemical compounds that have been previously linked in lab tests to developmental delays and other health problems in children. Click here to see this new study came by Duke University.